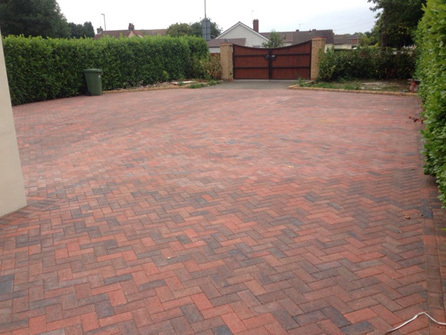 The stunning driveways you can expect from ND Paving & Building Ltd come in many different styles, textures, laying patterns and colours. 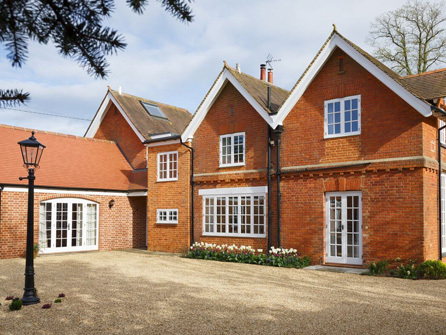 Whatever sized driveway and whatever design you have in mind, our team have the expertise, knowledge and experience to be able to design and install it for you, we can create whatever you want. 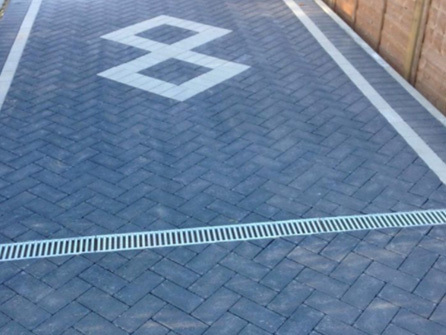 From simple designs and colours through to more complex designs with decorative edgings and borders, whatever you require, we can design and install a beautiful driveway to perfectly blend in and add value to your property. 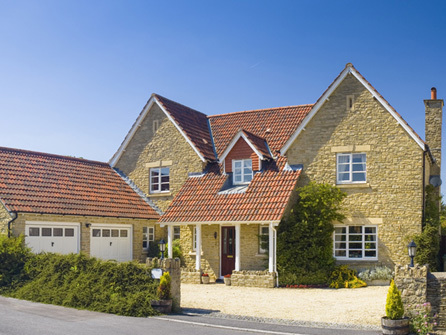 Block paving comes in a variety of different sizes, shapes, textures and colours that can complement any property whether traditional or modern. 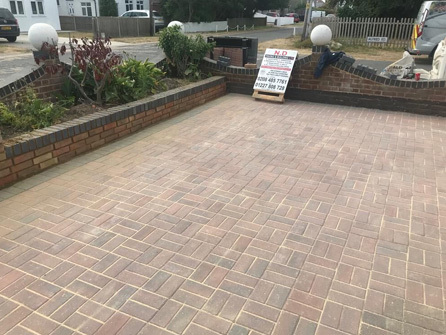 Our team have many years in the paving industry and can help you make a wise decision on which style and colour blocks would best your property and its surroundings. 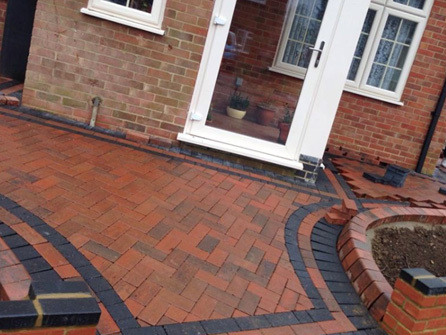 We can offer free helpful advice too on the little extras that will make your driveway unique, such as steps, drop kerbs, decorative edging and borders, garden walling, solar powered lighting and drainage. 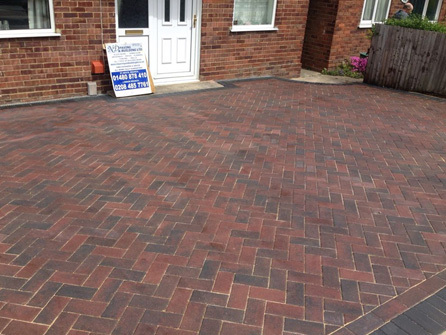 All of our block paved driveways come with a 15 year guarantee and you can rest assured that our driveways are made with the finest quality materials from manufacturers such as Marshalls, Bretts, Hanson, Bradstone and Stonemarket. 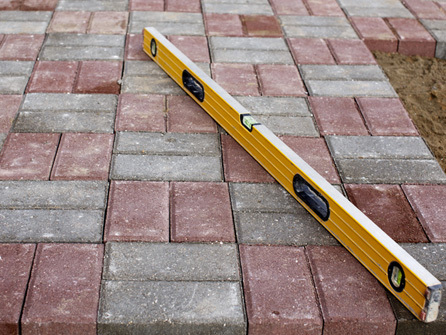 At ND Paving & Building Ltd we also offer a repair and maintenance service for domestic and commercial customers who have problems with their existing driveways, patios or paving, speak to a member of our team about this service or take a look at our Jetwash & Restoration page for more information. 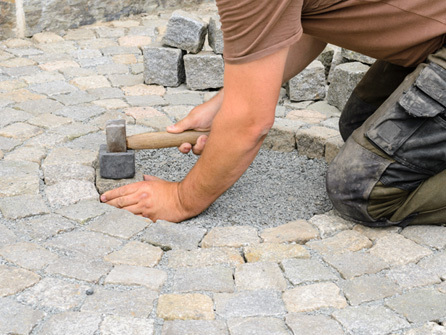 The key to a good looking gravel driveway is the correct preparation and installation. At ND Paving & Building Ltd we have many years of installing quality gravel driveways for all types of properties in London. Speak to a member of our friendly team for more information and organise a site visit with us to discuss your requirements. 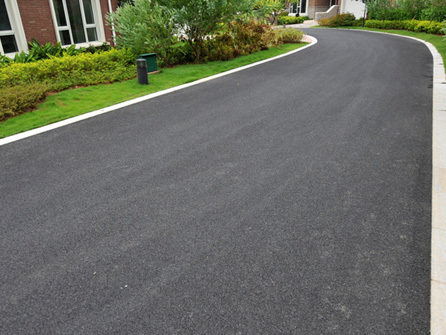 Our tarmac driveways are available in black or red for domestic and commercial customers in Palmers Green, Golders Green, Finchley, Barnet, Cockfosters, Hendon, Edgware, Borehamwood, Edmonton and all surrounding areas. 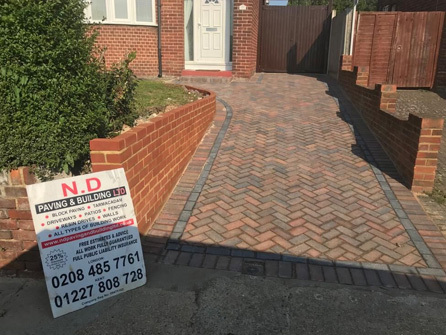 So, for free design and planning along with free helpful advice on any block paved, gravel or tarmac driveway for your home or business, call in the experts at ND Paving & Building Ltd on London 020 8485 7761, we are here to help.